Engineered wood flooring is a highly versatile and stable flooring option. Created by bonding several layers of ply together to create a solid core board, this type of wood flooring is topped off with a layer of solid wood. 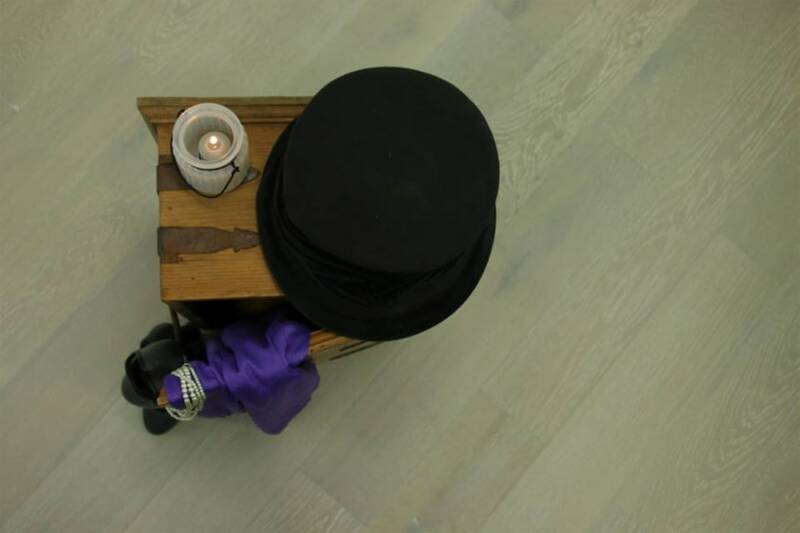 Wide plank engineered wood flooring is a really stylish way to add charm and good looks to any room in the home. Becausewide engineered oak flooringis so stable it can even be used in bathrooms and kitchens, where solid wood flooring isn’t recommended. What’s more, you can fit it over under floor heating. 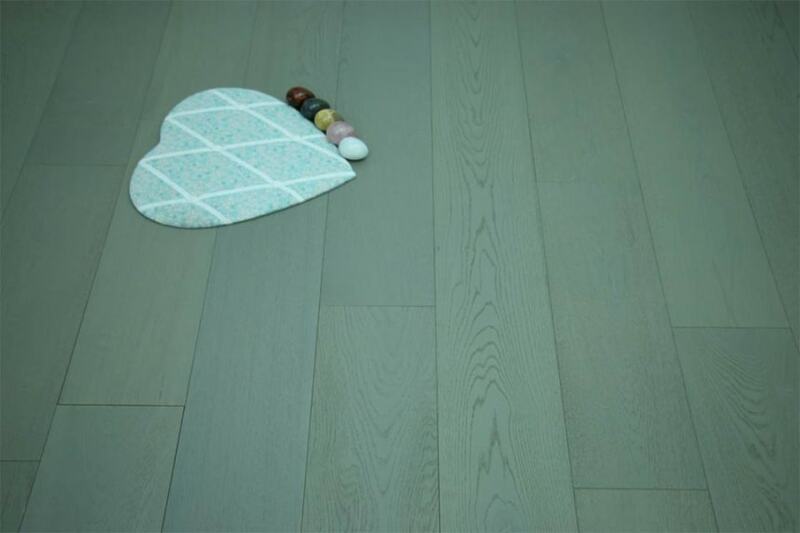 Some people think that wide plank engineered wood flooring should only be used in big rooms, but this option can create a stunning effect in small rooms too. Why not check out our stock right now? 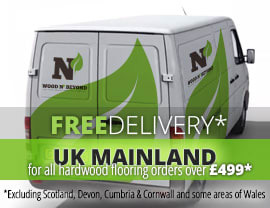 We have a great range, all ready to order and dispatch so you can get on with your re-flooring project straight away.